My name is Amy Gumm. You might remember me as the other girl from Kansas. 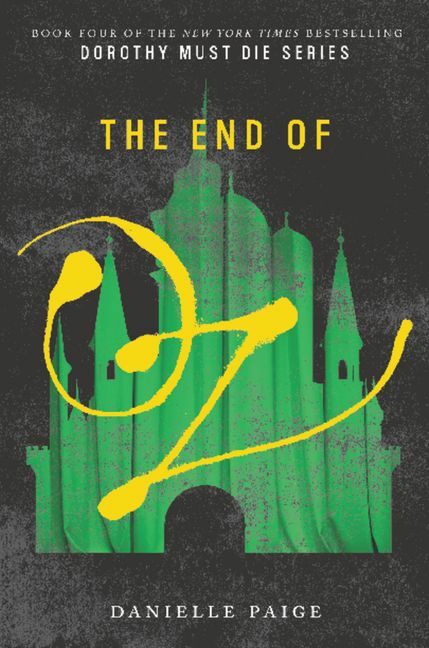 When a tornado whisked me away to the magical land of Oz, I was given a mission: Dorothy must die. I thought I succeeded. The Road of Yellow Brick is leading me to the dark world of Ev, where I have a new, powerful enemy to deal with: the Nome King. And-surprise-he has a gingham-clad bride. FOLLOW the road for answers. DISCOVER a way to be good and wicked. Before the End of Oz.